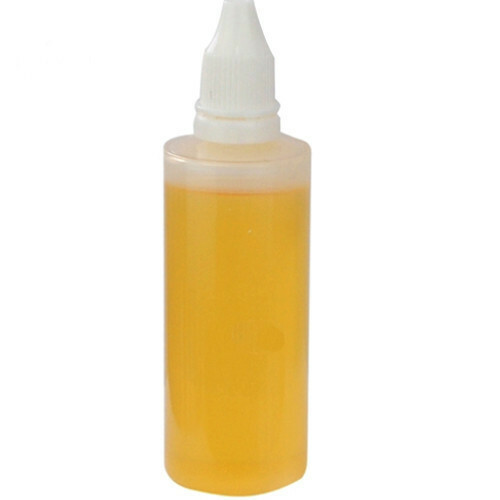 Confectionery Liquid FlavorsConcentrate manufactured by our company are prepared for select commercial bakeries using the most tantalizing flavors and ingredients. Liquid Flavors play an integral part in creating a successful long-term recipe. We offer liquid flavors in various tastes and preferences. Our Flavors enhance taste and make food tastier and more appealing. Aroma’s Esthetic of our flavors makes every meal a memorable experience. Entrepreneurship spirit, excellent product quality, and perfect delivery schedules are the image of a shining legacy called Pruthvi's Foods Pvt Ltd. Pruthvi's Foods is one of the leading Manufacturer, Wholesaler and Trader of Tapioca Starch, Cocoa Powder, Potato Starch, Maltodextrin Starch, Icing Sugar, Corn Flour, Baking Powder and much more. Our markets extend well beyond the boundaries of the Indian Sub-continent. Today, the company has established itself as a global player in the food industry. Our reputation as a world-class supplier of food additives and confectionery ingredients has been gained by offering excellent service, confidentiality, and creativity. Our ever increasing list of happy clients encourages "Pruthvi's Foods" to spread its wings in various other sectors of the food industry. Find more about us on our company profile section.